According to the National Institute on Drug Abuse there are approximately between 12 and 21 million people in the world who abuse opioids in one form or another. In the United States for the year 2010 there were a reported 1.9 million people who were addicted to prescription opioids and 359,000 addicted to heroin alone. For those who look for relief from this addiction it can be difficult however it is possible and we can help. You have many options that assist in making the process a bit easier and more comfortable for either yourself or someone you love. The brain works differently in a person who abuses drugs, the abuse drives compulsive behavior, often times it is the only thing a person who is addicted can focus on. So in order to change the brain back to thinking clearly, you must reroute the way you think. It is almost like a road detour that has been taken by your brain and now you are trying to get back on the right road and you can! An opioid antagonist can help you through that process. 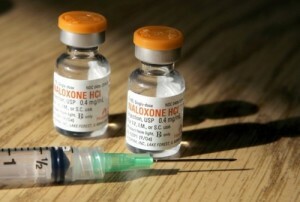 Opioid antagonists help in overdose and withdrawal treatments. As you have now admitted there is a problem and have reached out for help, it is important for you to realize that what you will go through is not easy or comfortable. In the beginning you will go through the withdrawal process. During withdrawal, you could experience anything from pain to vomiting and at times these symptoms can become severe. You should be aware that you do not need to suffer through this; there are medications, which are opioid antagonists, that can help with the symptoms. These opioid antagonists help reroute the brain in a way, they assist with easing the craving and can help block some of the pain from the physical symptoms. While there are several medications to assist in the process it is important to understand what the opioid antagonist can does in order to help you. The antagonist will block the receptors in the brain that produce that feeling of reward that an opioid produces. By doing this you will stop that euphoric feeling and the cravings will get less and less. It is best to have a physician prescribe the correct type of medication for you, based on your needs, as each person’s body and composition is different. 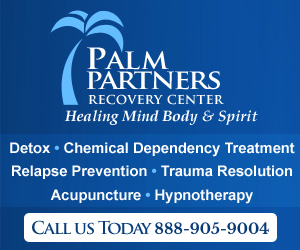 In time, with the assistance of professionals and medication you will regain your health and life back. It may be that you will need to use this medication or similar medication throughout your life however this is not an addictive drug but more a drug of assistance and the two meanings should not be confused.